Who Doesn't Love New Construction? Here I am in Buckingham/Furlong with my buyer clients. We're putting a down-payment on a lot in the Toll Brothers' Estates at Mill Creek Ridge development. Call me at (215‑801‑7661); I'll help you select the best lot and work with you to negotiate a great deal. There's no cost to you — the builder pays my brokerage commission. 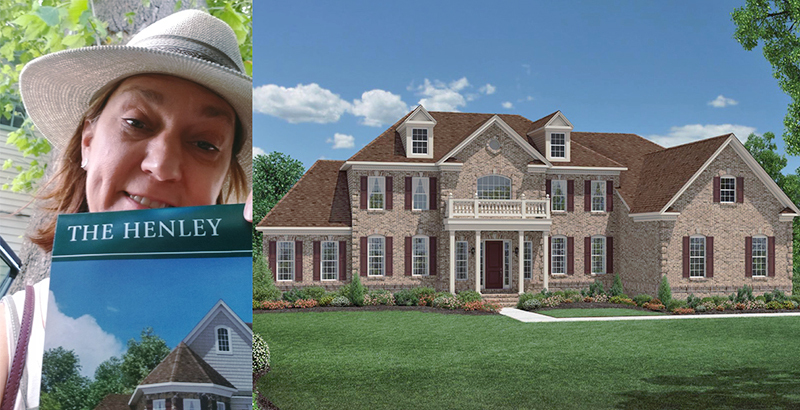 Browse nearly 300 new construction homes For Sale in Bucks County.